Denver — June 20, 2018 — Adtaxi, one of the nation’s fastest-growing digital marketing agencies, today launched its new company website. The revamped Adtaxi.com features a total redesign, interactive content, educational resources and a full report detailing the highly anticipated results of its performance assessment of Quantum, the company’s new optimization algorithm. Data revealed considerable gains when evaluating cost per action (CPA) of Quantum-powered campaigns against non-Quantum campaigns. 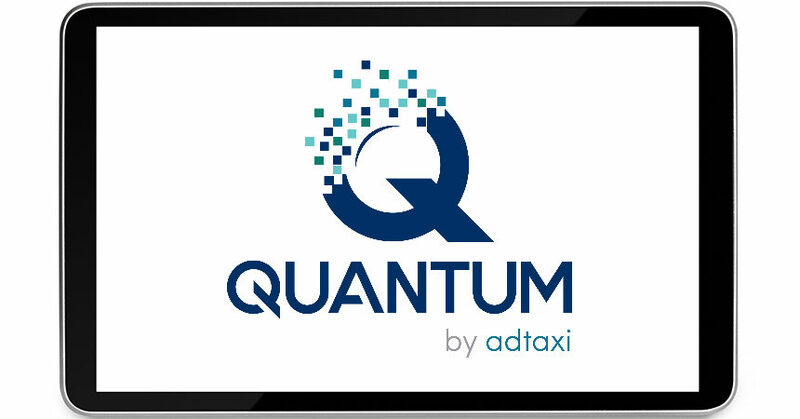 Launched in early April, Quantum is the next evolution of Adtaxi’s proprietary platform, Magellan. The new algorithm leverages machine learning to drive cross-channel optimizations and deliver exceptional performance. All the same powerful single-platform optimization capabilities of Magellan remain available with Quantum—now with the addition of a true digital omnichannel solution. First offering the omnichannel capability to Auto advertisers, Adtaxi plans to expand to Ecommerce and additional categories in the near future. Founded in 2010 within Digital First Media, Adtaxi made its mark in programmatic advertising before expanding into search, social, email and native. Over time, Adtaxi has refined and perfected its conversions-based approach, which became the foundation of the Magellan optimization technology launched in 2015. Adtaxi functions as a true partner with its clients, acting as a single point of contact and support through multi-platform campaign cycles. 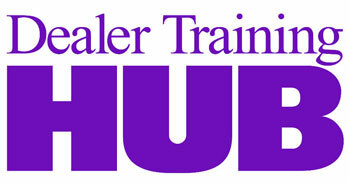 Find Adtaxi on Twitter, LinkedIn, and Facebook. What Are the Potential Impacts of Steel and Aluminum Tariffs on Dealers? Google’s New Algorithm: Float like a Hummingbird or Sting like a Bee?